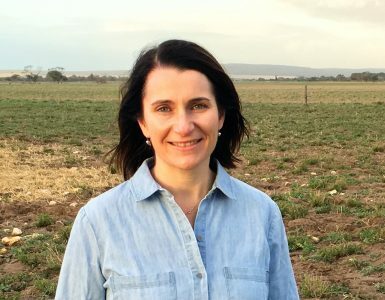 Being connected via the NBN network, means avocado growers, such as Darryl Francis, are able to monitor their crop’s interaction with the environment better than ever before, ultimately leading to increased yields. 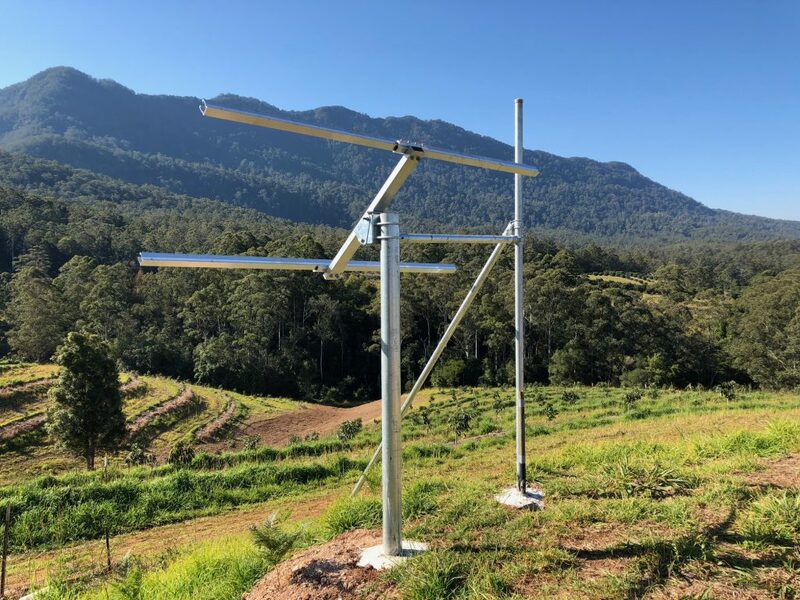 A search by Daryl Francis, an avocado farmer on the north coast of New South Wales, for technology to help him better manage his crop’s water requirements uncovered a sensor network powered by the NBN. Avocados are not native to Australia and need just the right climate to survive and thrive. “Our avocados suffer from fruit rot because of the stress on the tree, probably because of the high temperature and low humidity,” Darryl said. The LoRaWAN network is a networking protocol designed to wirelessly connect battery operated devices to the internet. “We want to do more things remotely because we are expanding and getting too big for the manual system,” he said. Hear from Darryl in the below video. 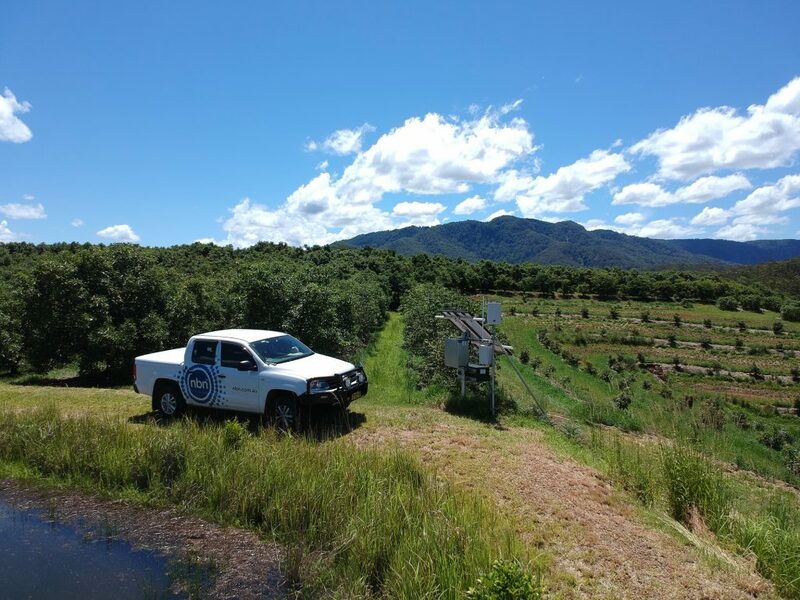 During late 2018 ICT International and NBN Co installed a LoRaWAN monitoring program at Darry’s avocado orchard with the specific objective to reduce rates of fruit drop and yield loss by improved irrigation scheduling. Avocados are particularly sensitive to heat and water stress at the time of flowering and fruit set. 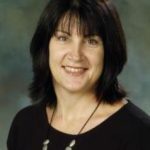 By forecasting the risk factors contributing to plant water stress, notably low soil moisture and high VPD (vapour pressure deficit), management decisions can be implemented to minimise the risk of fruit drop. Over January during fruit set, the sensor network detected two significant plant water stress events, with local VPD levels rising above 5kPa. Low soil moisture during the second event resulted in severe plant water stress which was reflected by higher levels of maximum daily contraction of the trunk (MDC). Managers observed high numbers of fruit drop coinciding with the second event. NBN Co setting up the LoRaWAN on Daryl’s avocado farm. The current monitoring system will be further developed to provide automated notifications via SMS and email when a water stress event is forecasted. 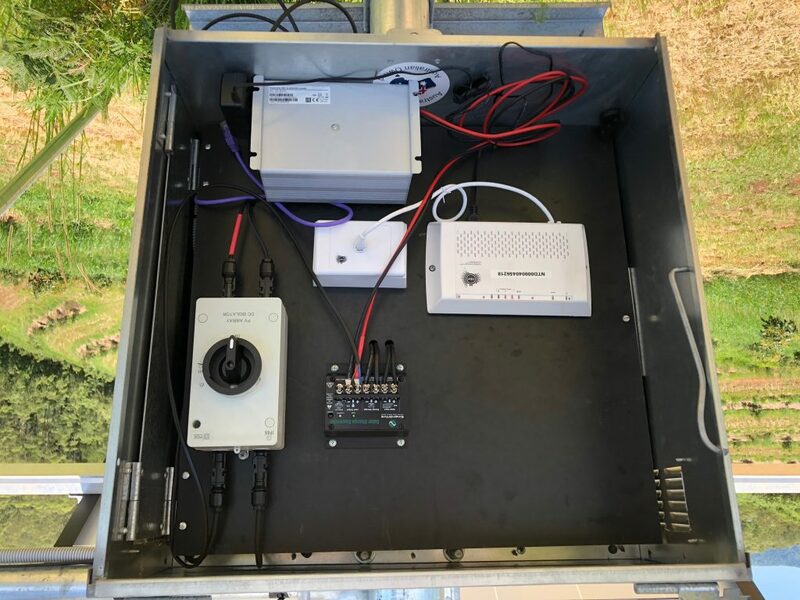 Remotely controllable irrigation systems are currently being installed, which will allow operators to act on this intelligence to actively manage risks to the crop. The installation of LoRaWAN on Daryl’s farm has also helped him cut down the amount of physical labour required to run. 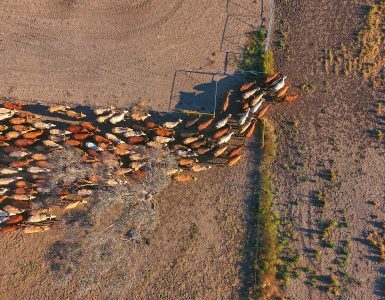 “Our next step with the NBN is to install surveillance equipment to protect our farm’s biosecurity,” Daryl said. 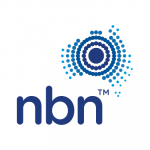 Delivering the technology and infrastructure for all Australians to realise their dreams and discover new possibilities in a connected world.